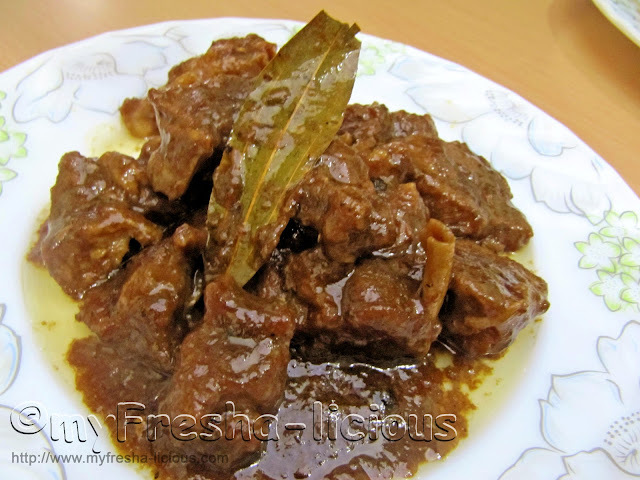 My husband cooked camel adobo some days ago. Yes, I'm referring to the tall dessert animals with hunched backs. Camel is a popular food in Qatar and the rest of the countries in the Middle East. They are bred either for transport, for sports, or for food consumption. It's our first time to cook and eat camel. And to be safe, Frederick cooked it adobo style so he won't go wrong. I was actually thinking of nilagang camel for us to be able to taste the real flavor of the camel meat without the interference of too many flavors. But since I am not the cook, I let my husband do what he likes with the meat. For more interesting trivias about camels, check Michele Collet's 20 Amazing Fact About Camels. Camel meat, sliced into 1 1/2" x 1 1/2" - 500 g.
1. Heat oil in a pressure cooker. Sear the meat until it almost turned brown. 2. Add in the garlic then the onions and pepper corns, stir. 4. 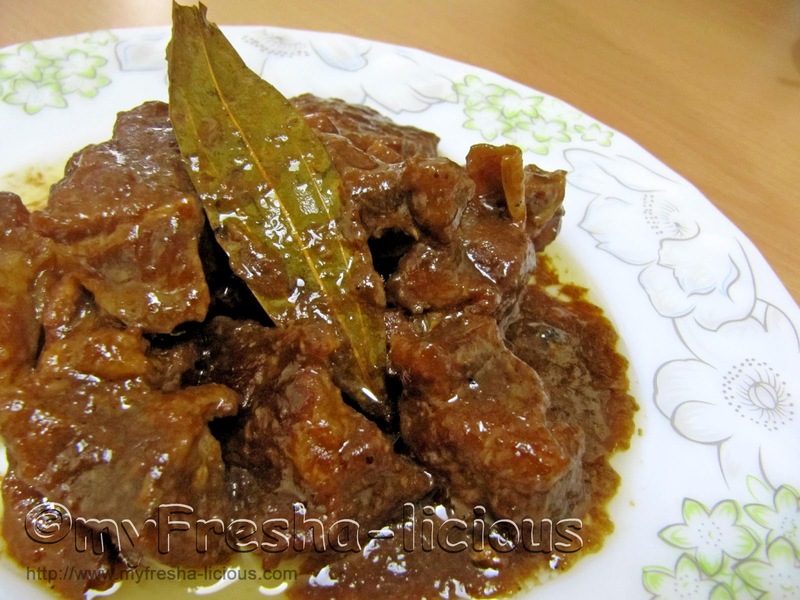 Remove pressure from the cooker and continue cooking the meat until it is fork-tender. Add more water as needed. You can simmer the meat until it becomes dry or you can leave a bit of sauce with it. 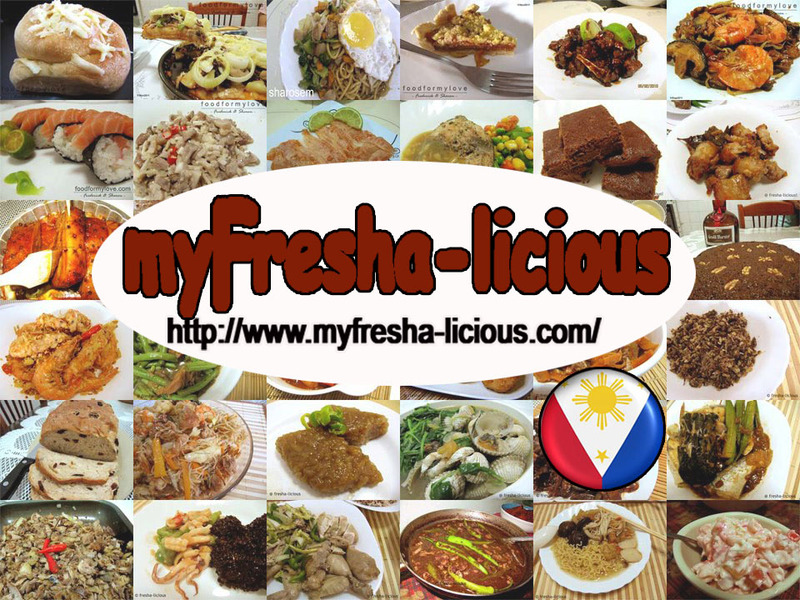 Check our collections of adobo recipes here. Nice kabayan! I want to try this. what if i don't have pressure cooker? Can I just use a casserole instead? thanks!